Gutterman 1717, originally uploaded by harmonweddings.com. 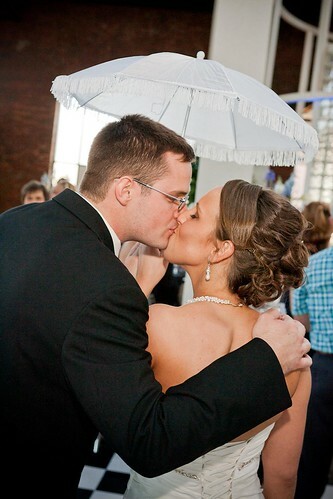 Chad and Jessica had a New Orleans or Mardi Gras themed reception at Kye's II in Jeffersonville. The couple as well as the wedding party and immediate family entered adorned with masks, feathers and beads.